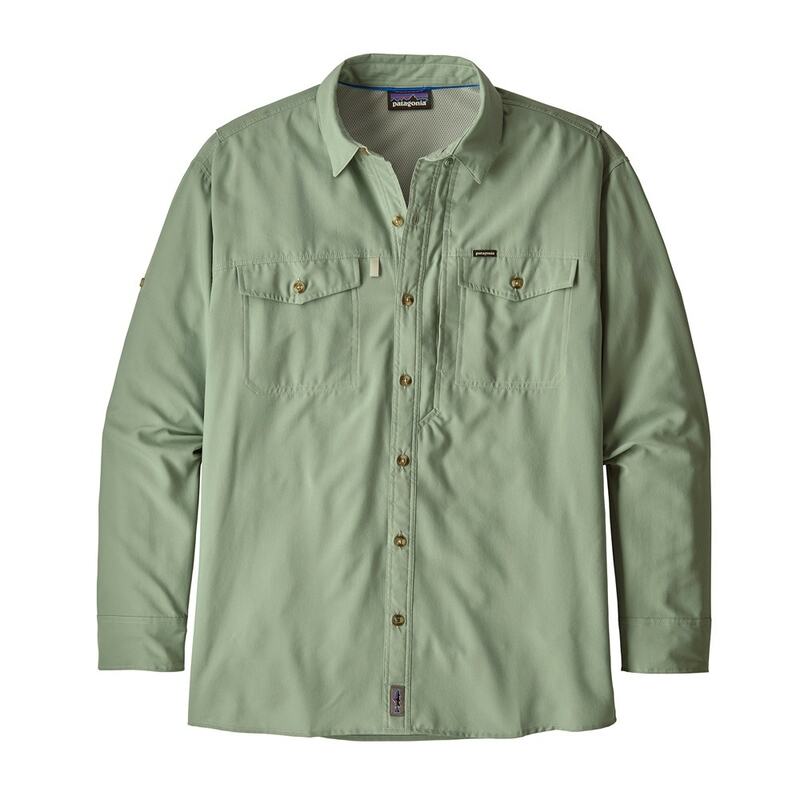 The Patagonia Long-Sleeved Sol Patrol® II Shirt is versatile, long-sleeved fishing and travel shirt. 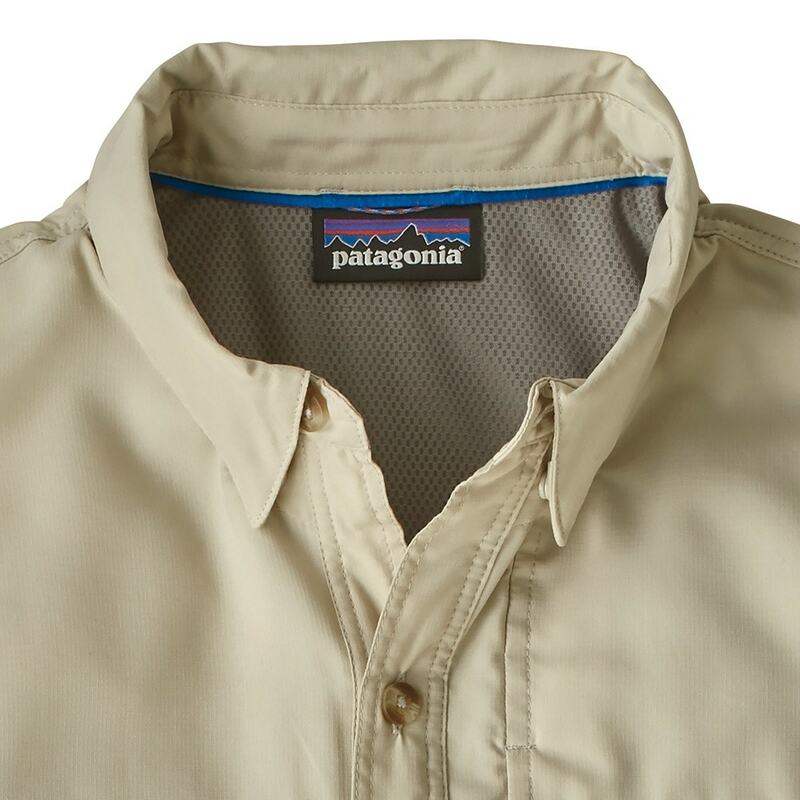 It is made of lightweight, fast-drying 100% polyester (45% recycled) ripstop with 50+ UPF sun protection for comfort and coverage in hot and humid conditions. 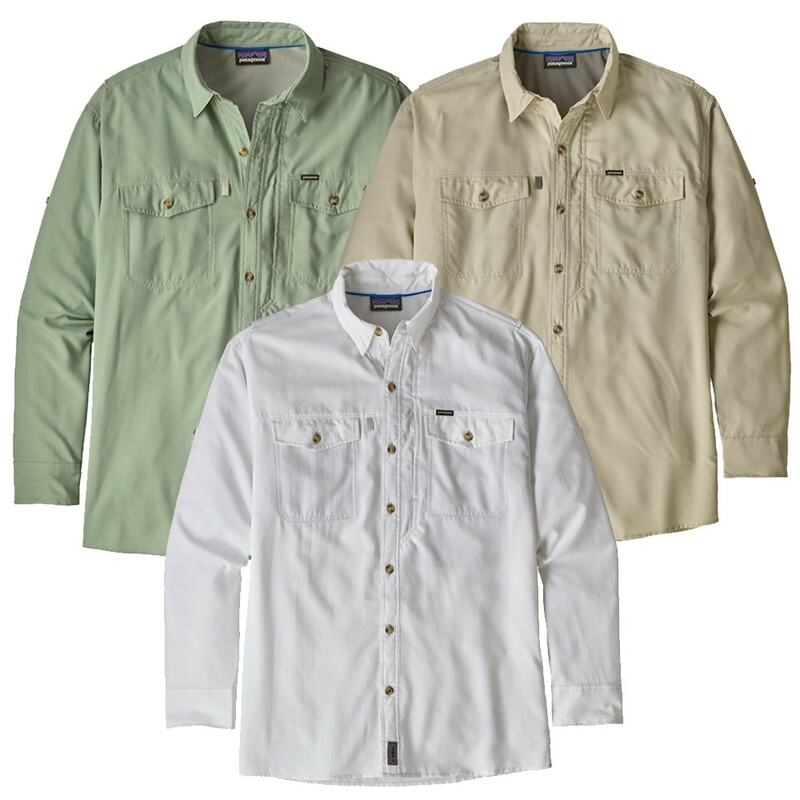 Designed for tropical fishing and travel, the fabric of the Long-Sleeved Sol Patrol® II Shirt has been updated to lightweight, quick-drying 2.6-oz 100% polyester (45% recycled) ripstop with 50+ UPF sun protection. This long-sleeved shirt features a double-layer collar that stays put with hidden snaps at the collar points; it can also be flipped up to give the back of the neck some extra coverage against the rays. Cooling mesh fabric at centre back and side vents is receptive to any breeze, providing comfort in the most stifling conditions. 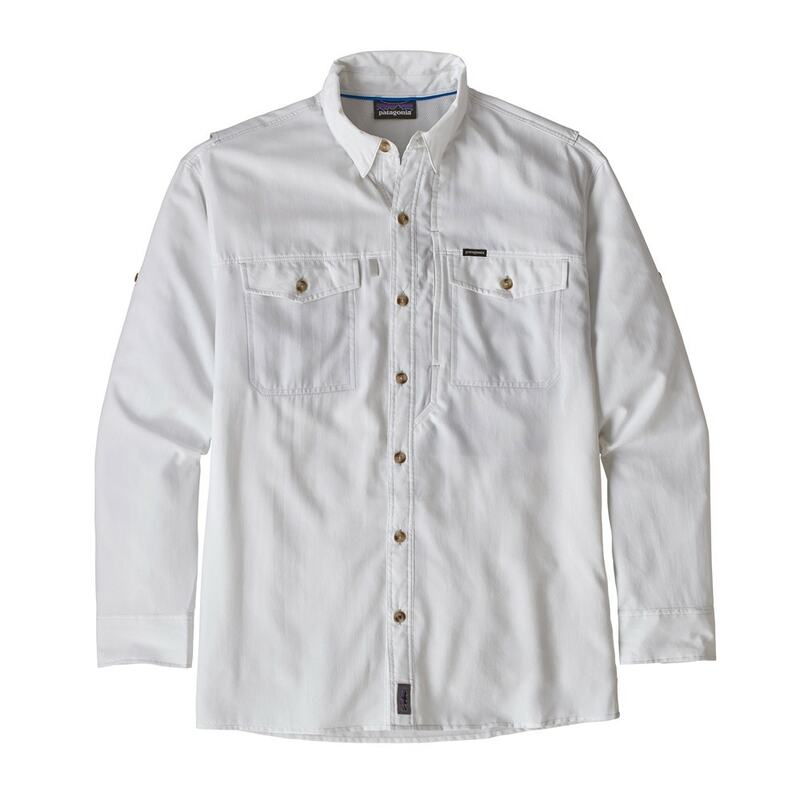 The two button-through chest pockets are mesh-lined; there’s also an inset zippered pocket on the left chest.